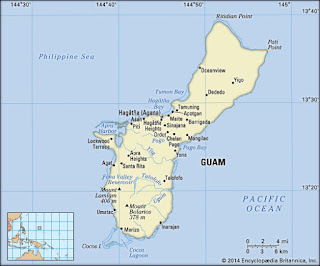 Are you going to Guam? 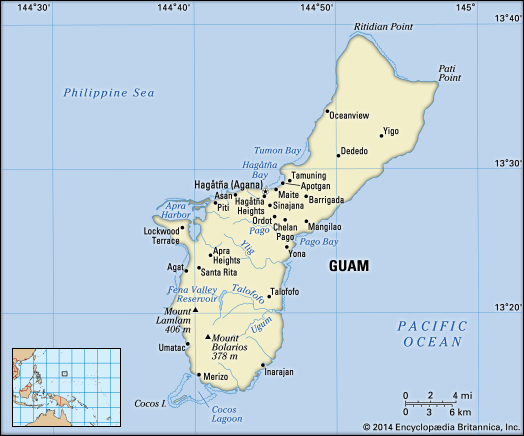 I have had a few friends that were station on Guam. I went there four times for a total of about 24 hours when I was in the US Navy back 1991-1997. A fuel stop in the middle of the Pacific. The following is information about vehicle importation into Guam. They follow US requirements for import. HS7 , 3520-1. US legal vehicles unless over 25 years old. American Samoa, Guam, the Commonwealth of Northern Mariana Islands (CNMI), the U.S. Virgin Islands, Puerto Rico, Baker Island, Howland Islands, Jarvis Island, Johnston Island, Kingman Reef, Midway Islands, Palmyra, and Wake Island are all territories / possessions of the United States and as such are subject to the importation rules of the United States. They may have additional requirements to import into each territory as each one has a delicate ecosystem they are trying to protect. shipping the vehicle from the EPA. must be exported prior to the 1-year period or is subject to seizure and penalties by Customs. description, vehicle identification number (VIN), model and year of manufacture. from EPA / DOT regulations. with EPA / DOT regulations. make the process an unwise economic decision in most cases. personal effects shipments to avoid delays in the receipt of the shipment. and Form EPA-3520-21 is normally required for those items.